Guerrilla Games finally stepped out of their Killzone series this year, launching a brand new IP taking place in a primitive future. Horizon Zero Dawn stars Aloy, a girl who sets out to find answers about the strange earth and the “Old Ones,” an advanced civilization (much like ours) that mysteriously vanished long before her. What they left is a world overtaken by nature and machine animals, most of which want to kill you. 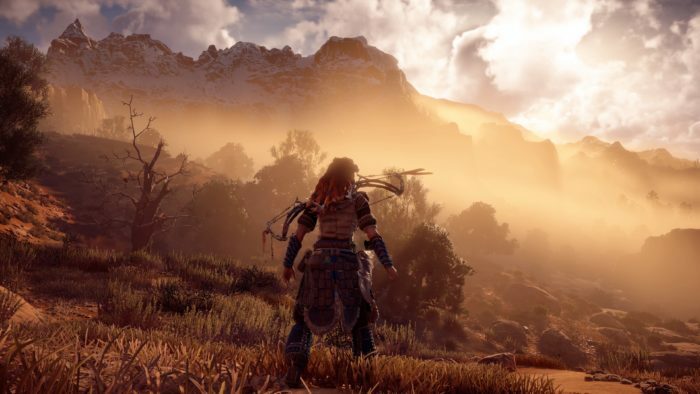 Horizon is one of 2017’s grandest RPG titles, with an engrossing open world, a likable protagonist, and intense combat that varies with each unique robo-dinosaur design. It’s also the most graphically impressive game of the year so far, with each region featuring extreme levels of detail and finely lit expanses. Between all of these well-crafted parts, Horizon is a captivating journey and one of the standout RPGs of the season.